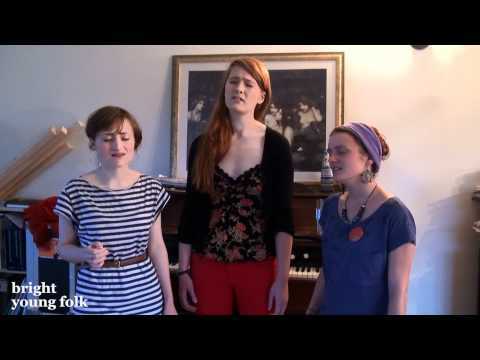 Hazel Askew, Rowan Rheingans & Hannah James sing The Changeling’s Lullaby from their recent album Weave & Spin. 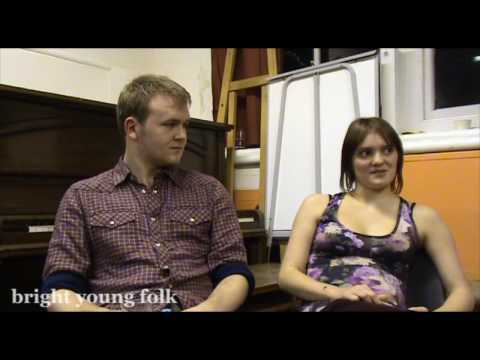 Lady Maisery also talk to Bright Young Folk about how the band got together and their remarkable tune singing. 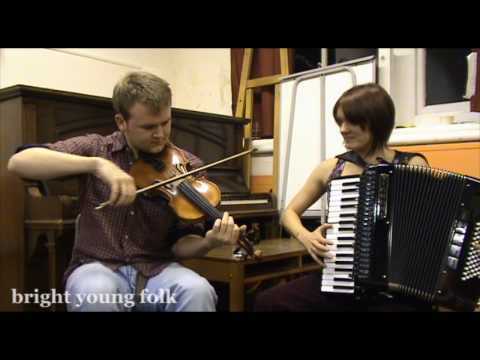 Recorded in Stannington & at The Royal Hotel, Dungworth, on 8 October 2011.